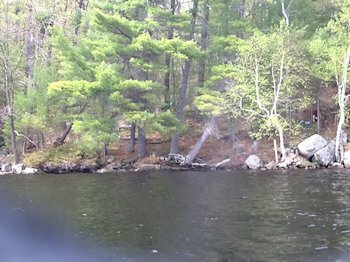 Hidden gem on gorgeous Mill Lake in Parry Sound Ontario! 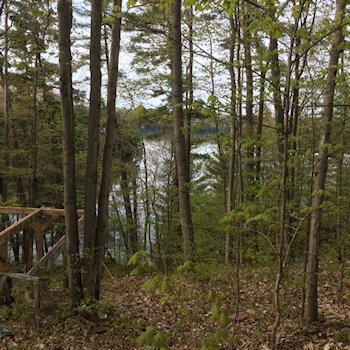 This beautiful property is canopied in mature trees on a gently sloping lot on 95 feet of waterfront. The lake is pristine, full of fish, quiet and perfect for swimming and water sports. 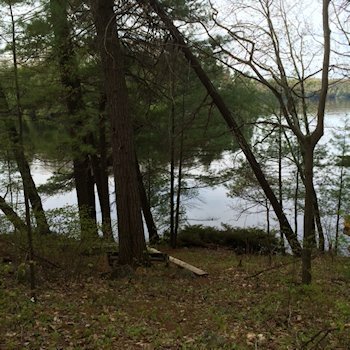 Build your dream cottage on this private and peaceful getaway! Lots on this lake are rare! General Description: Gentle Hill, with multiple areas to build on. Lot is rectangular and covered in mature trees. Waterfront is gorgeous and the lake  is incredible. Water/ice access only but there is potential for a road in the future.